You worked hard for your home, it only makes sense to go with a real estate team that will work just as hard to sell it. With an abundance of technology at our finger tips, 90% of home buyers start their home buying experience on the internet. With that being said, it takes the right strategy and technology to sell your home fast and for the most amount of money. So the question is, how does The McCarty Team Rescue you in the buying process? A detailed CMA (Comparative Market Analysis) report is presented. This report looks at the past and present homes that were/are for sale. The past sales will date from several months back. All of these comparables will be measured up to your home’s features (i.e. the number of bedrooms and bathrooms, the square footage, basement vs. no basement, garage vs. no garage, type of counters, type of floors, updates, etc.). From this report, a price will be given that will competitively list your home. For a simple quick CMA report to be emailed to you click the button below. How the current housing market is trending must be taken into consideration. Are there a lot of listings on the market making the inventory inflated? This trend favors home buyers. Or are there a limited number of listings being offered, which result in a favorable market for home sellers. Our exclusive access to Michigan’s MLS (Multiple Listing System) allows us the capability to run queries to gather that data. With the CMA report, the data from the MLS, and with determining the price point of your home, we’ll walk you through the Seller’s Net Sheet disclosing the fees of closing a home and the amount of money you’ll ultimately net. 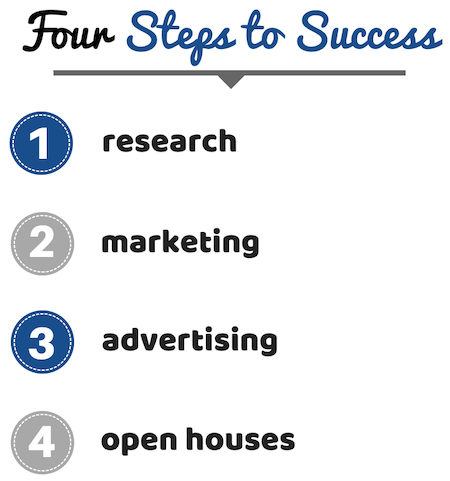 Besides pricing your home correctly, the way your home is marketed is just as important. 90% of home buyers are starting their home buying process on the internet, whether that is on Realtor.com, Zillow, Realtor websites, or Trulia. It’s about catching the consumer’s attention and keeping them on your home’s listing as long as possible. We accomplish this challenging task with photography and 3D virtual tours. We have a professional photographer on our team and can be scheduled asap. Typically, we have our photographer out within 24 to 48 hours. On average we take between 35 and 55 pictures. A wide angle lens is used to capture the full view of every room. A typical photo session takes about 1 hour to complete. Every picture is edited that evening and completed by noon the next day. While many realtors may claim that they’ll market your home with a “virtual tour”, they do not. In truth what will happen is a video is created that plays a slideshow of the compiled pictures that the realtor had taken of your home. A true “virtual tour” is an actual virtual 360-degree walkthrough through of each room of your home. Our photographer will take several 360-degree scans of EACH room of the home. The data from all those picture scans will be assembled to construct a 3D Virtual Reality. This awesome walkthrough is the ultimate experience for home buyers which broadcasts to the listing ticket on the MLS as well as the main search websites: Zillow, Realtor.com, Trulia, etc. After the photos are edited and the 3D virtual tour is created, it’s imperative to get them in front people. 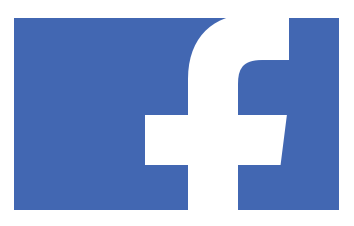 While there are many avenues of advertising, we focus our Facebook attention on platforms that have been tried and tested. The two avenues we mainly use is Social Media ads and Zillow. We run targeted specific ads on Facebook as well as Instagram. 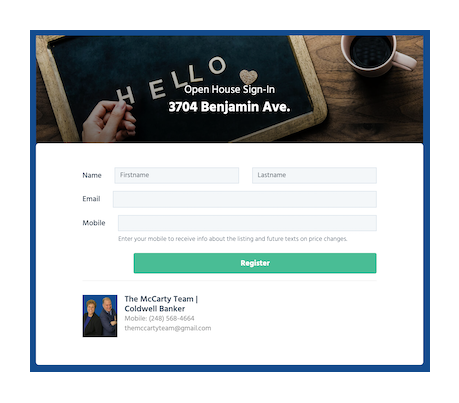 We create eye-appealing Zillow graphics and videos for our ads, increasing the probability of someone stopping and checking out the ad and clicking through. 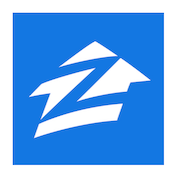 Zillow is our other favored platform to advertise. We take a video of your home and post it to Zillow, giving power to your Zillow listing placing it along the top of the platform’s search engine. 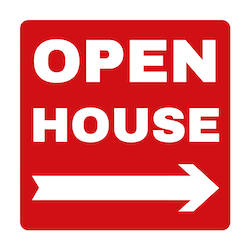 To have one or not to have one, that is the question most realtors grapple with when it comes to having an open house. Some may deem it as a waste of time, but we have a different perspective on the matter. We recognize open houses not only as an opportunity to drum up some local excitement, but also a means of capturing quality buyers interested in your home. First, we strategically place custom open house signs throughout the city pointing interested buyers in theOpen House direction of your home. Contrary to belief, not all buyers are searching on the internet for their next dream home. Many buyers, especially the impulse ones, drive around on weekends looking to tour the next open house they see. The mere nature of this method of collecting information would deter individuals with ill intentions or those who we consider “noisy neighbors”. On the upside, this information also gives us the means to follow up with the client and see if they’re interested or at least to obtain valuable feedback. It is also our mission to keep these same buyers informed of any updates such as other open houses or price adjustments.